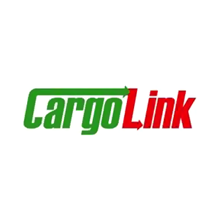 Cargo Link (Pvt.) Ltd. is the leading exhibition logistics company that is providing on-site handling and freight forwarding facilities to trade shows and exhibitions. The company is capable of handling logistics and custom clearance of exhibits for shows taking place in virtually any corner of the world. 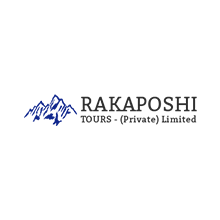 Rakaposhi Tours is a leading tour and travel company in Pakistan. Seasoned by years of experience in the industry and a broad network of international associates and agents, in addition to being a travel agent, the firm has gravitated towards provided boarding & lodging facilities both in Pakistan and aboard. The Brand Partnership (Pvt.) 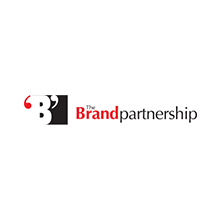 Ltd.
With a vision to forge long term strategic alliances with clients and render services in specialized areas like media buying, planning and management, external communications, advertising, public relations related event management and sponsorship consultancy, The Brand Partnership came into existence in 2000. Over five years down the road, today a team of over 60 seasoned and thorough professionals at offices in Karachi, Lahore and Islamabad work tirelessly to improve the high standards they have set for themselves. Perpetually guided by its mission statement, the company’s singular vision has helped it flourish as one of the fastest growing companies in its areas of specialty.